A significant majority of large companies now consider startup relationships to be important, according to the study The State of Startup/Corporate Collaboration 2016 from nonprofit Boston startup accelerator MassChallenge and software and advisory firm Imaginatik. The study reports on a survey of 112 corporations and 233 startups. Twenty-three percent of big corporations view interactions with startups as either very important or "mission critical" with an additional 41 percent considering them important. Sixty-seven percent of corporations, meanwhile, now prefer working with earlier-stage startups as they seek new technologies and business models. "Corporations and startups have begun working together in fundamentally new ways, with a focus on flexible, early-stage, open-ended partnerships," the report noted. Sixty-five percent of responding corporations have annual revenue of $1 billion or more, with 44 percent generating more than $5 billion. "The trend towards early stage interactions is pivotal. 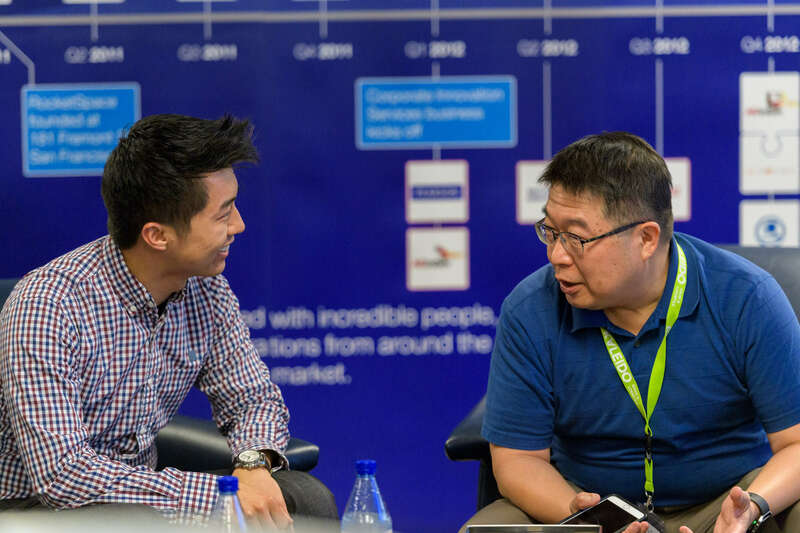 Most corporations are well-versed in acquiring startups, once the startup has already built and proven its value to the acquirer; yet times are changing. A growing proportion of corporations now also seek flexible upstream partnerships with startups, in which both sides take risk and share in the rewards," the survey found. While 86 percent of large corporations see innovation as crucial to their future, the report said, "most of their current attempts to work with startups to further that objective are early stage, underfunded and scattershot, such that 25 percent of corporations aren't even sure how much they're spending." Differing cultures and goals also pose significant problems for corporate-startup partnerships. Both established companies and startup players view strategic fit as important, for example, but understand the term differently, the survey found. And while many companies are trying to make themselves over to foster startup relationships, startups "remain frustrated at the number of hoops to jump through." Fifty-five percent of corporations and 60 percent of startups reported experiencing at least some success so far in their corporate-startup interactions, the survey found. But corporations can do a better job working effectively with startups. Half of startups surveyed, reported their experiences interacting with big corporations as average — what the study terms "mediocre" — or worse. While big corporations and startups are fundamentally different, the report said, the balance of power and relationships between them is changing. "It is no longer simply antagonistic or acquisitive; nuanced partnerships, joint pilot programs, and early- stage interactions are becoming the norm." Roberto Ortega, Caterpillar's digital innovation chief, said in the report that rather than seeking acquisitions, his team looks for startups to help, meeting them on "equal footing" in "win-win" relationships. Investments and acquisitions now happen further downstream, often after a startup and corporation already have worked together for a while, according to the report. 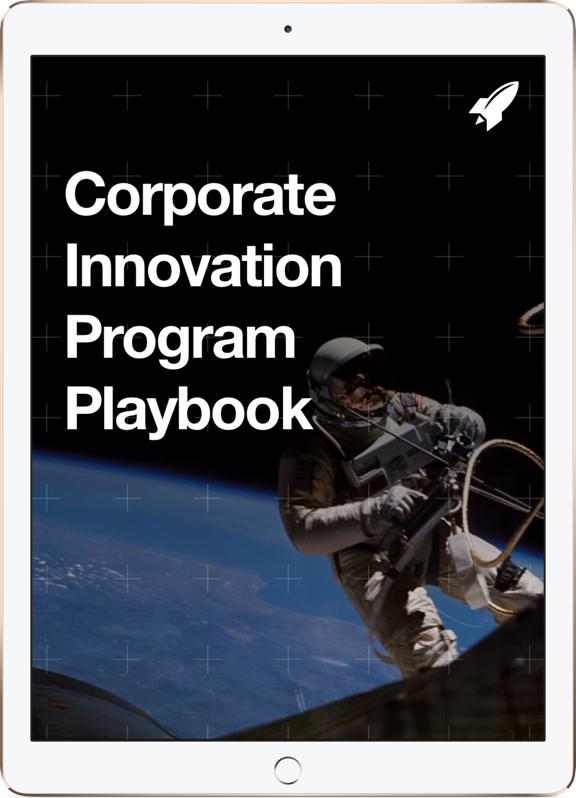 The report cited three main types of corporate innovation objectives: "core business," which involves capturing startup capabilities to improve operations, costs or technology; "R&D product," in which companies work with startups to accelerate product or technology development; and "moonshots," when a company aims to gain presence in a disruptive new market or technology. It's a mistake to take startup interest for granted because the good ones won't wait. Corporations should carefully consider how to build and keep a great reputation by providing startups with value and doing right by entrepreneurs. The best early-stage opportunities will typically go to corporations who invest in such relationships. Get your operation in order by appointing a liaison who is a "startup champion," establishing an internal organization that makes clear who has authority to guide potential relationships, and clarifying strategy and appointing internal stakeholders to shepherd them. Streamline processes so you can work quickly on startup partnerships. Successful partnerships need to be "loose, fast and generous early," allowing both sides to determine potential quickly. Lengthy negotiations up front may protect against risks but can block the process. The vetting process for startup partners shouldn't be the same as it is for other large corporations.